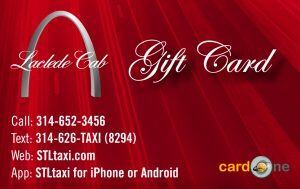 Laclede Cab is proud to introduce our new, reloadable Gift Cards. 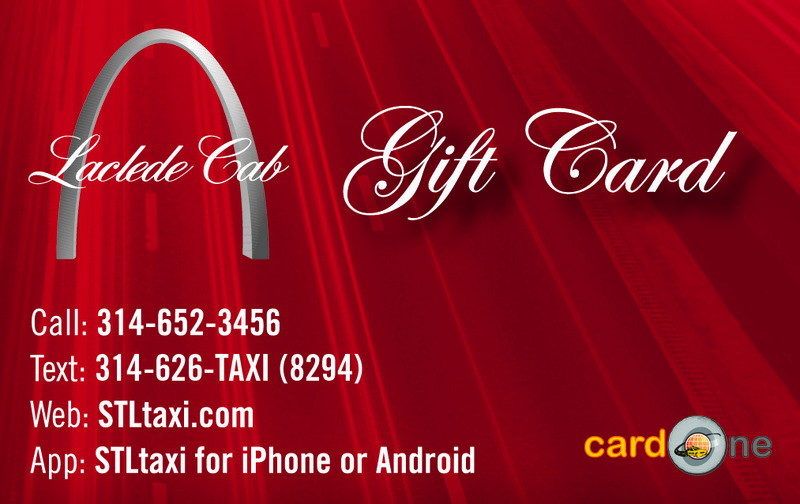 In addition to cash or credit card, you can also pay for your cab using Laclede Cab Gift Cards. Gift Cards are perfect for everything from getting your student home safely to taking your grandparents to their appointments. They are especially popular around the holidays.See below to request a new card, check your balance and more. Note: there is a $20 minimum for new Gift Cards. If you have any questions, please feel free to contact our accounting department at (314) 535-1162, Monday – Friday 7:30am to 3:00pm or you may send an email to billing@lacledecab.com.